From Aurora-56 SW t 156 SW to Florence-N on Turtle Creek Rd, property on left, sign on. Welcome home! 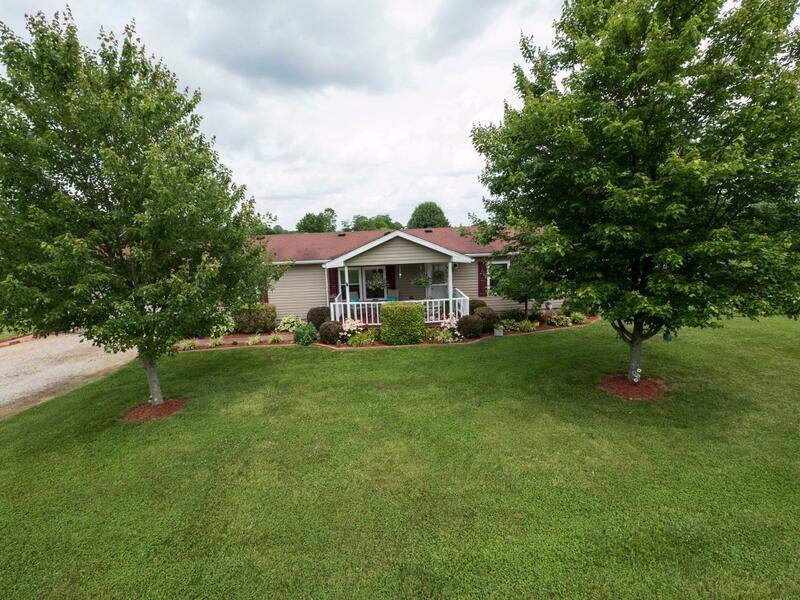 Beautiful 3 bed, 2 full bath manufactured home on 1.15 acres. Recent updates include doors, windows & master bath. Newer refrigerator, dishwasher & hot water heater. The perfect location to enjoy many activities near & far!! NOTE: This property was sold on 11/22/2017 and is no longer available. The details listed below are believed accurate to the date of the sale and are subject to change.